Ladies as the years fly by women love to experiment with anything that will make them appear younger. The only problem is the trial and error process of narrowing down what actually works! Facial injections have become a huge trend for women of any age. We’ve all heard about facial injections and the miraculous results they provide but My Top Face Expert decided to go and experiment to provide you with the behind the scenes details. Whether you are young or old those pesky forehead wrinkles seem to always be getting in the way! Who doesn’t want an instant fix in life? Instead of sitting there searching thousands of Yelp reviews about who loved the results one of our MyTopFaceExperts went in to see Dr. Lodha for Dysport Injections, to give you the insider scoop. Nobody wants to show up to a dark dingy walk up to receive injections, the horror stories out there make it impossible to narrow down the right spot to go. 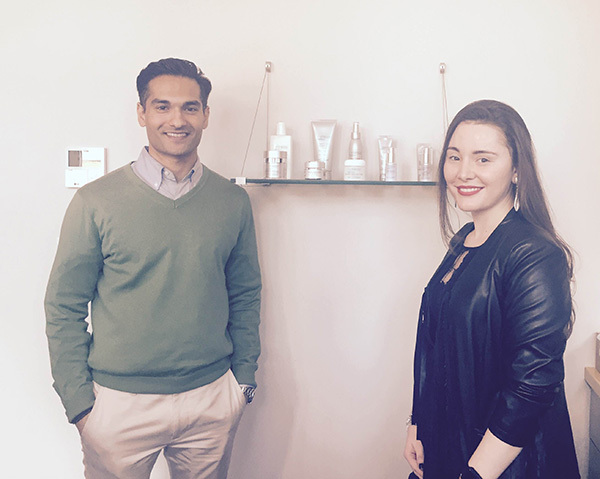 Instead our MyTopFaceExpert experienced a soothing peaceful environment at Pura Dermatology located in the convenient Midtown West. MyTopFace expert took the time to ask the Dr. Lodha a few essential questions to prepare you for your own experience on Dysport. MTF: What is the main benefit of Dysport, compared to all the other injectables out there? 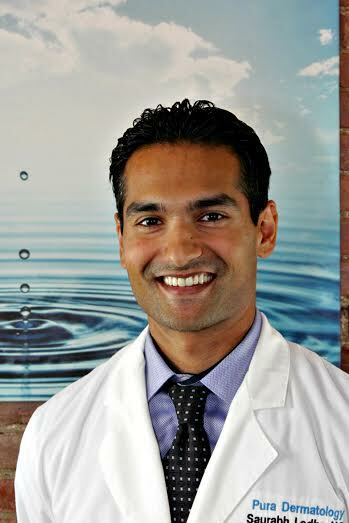 Dr Lodha: Dysport is an FDA-approved neurotoxin that reduces the appearance of wrinkles by relaxing muscles. While wrinkles are generally a sign of age, they’re caused by repeated movements and muscle contractions which worsen with time. Dysport is used as both a treatment and prevention method; treating current wrinkles on the face, as well as preventing wrinkles from forming in the future. A true ‘wrinkle‘ forms in the absence of movement which is a good time to start thinking about treatment as those wrinkles are treatable but if they deepen or worsen the neurotoxin becomes ineffective. MTF: Where do you typically inject on the face, and what reactions can be expected? Dr Lodha: The most common areas for injection are the forehead (frontalis muscle, for forehead wrinkles), the area around and between your eyebrows aka the glabella (corrugator and procerus muscles, for frown lines), and the areas around your eyes (orbicularis oris muscle, for crow’s feet). Reactions after the injections are minimal. There can be mild pain or mild bruising and the results are seen typically 4-7 days after the treatment. MTF: What should the clients do to prepare both before and after the injections? Anything you recommend to reduce the healing process? Patient’s should avoid things that can cause bruising such as NSAIDs (non-steroidal ant-inflammatory drugs ie aspirin, motrin, advil, aleve), herbal supplements such as St. John’s Wart or Ginkgo Biloba, and high doses of vitamin E. After the injections, ice is provided in the office and to take home which can help prevent bruising. After treatment we recommend the patient maintains an upright position for a few hours to prevent the product from spreading. MTF: We are interested in the private skin care line you sell in the clinic can you share with us about it? 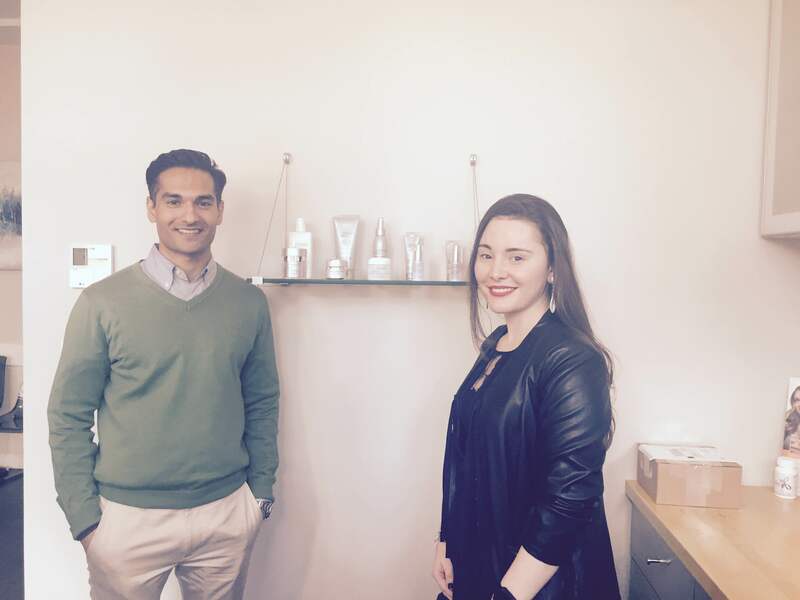 Dr. Lodha: Pura Dermatology’s skin care line is formulated with the intention of preventing and treating the aging process, protecting your skin from the harmful rays of the sun as well as treating and preventing acne. One of the products offered at Pura Dermatology was recommended in conjunction with Dysport. 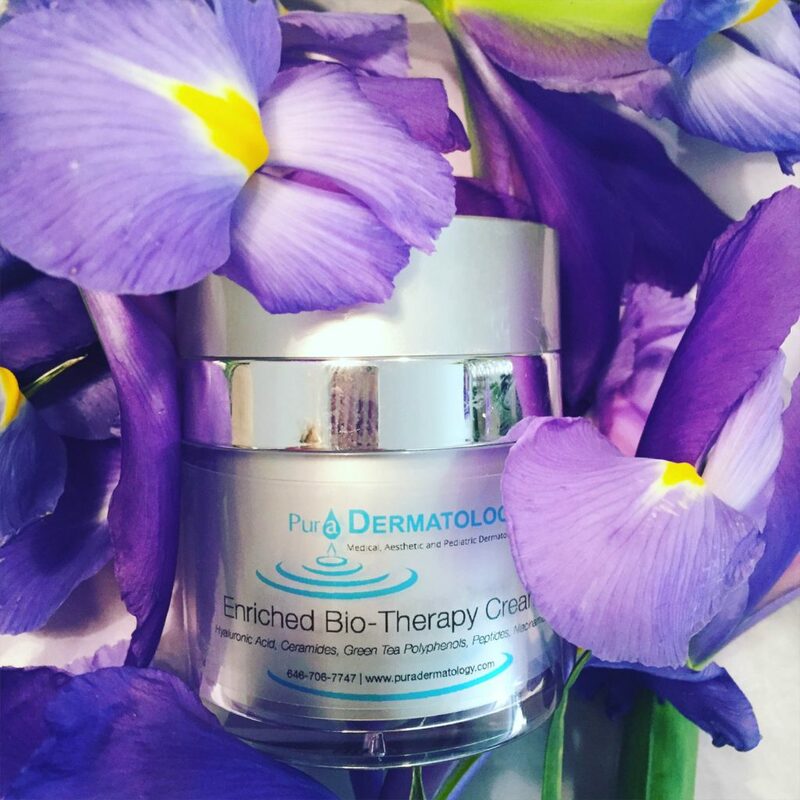 The name of the product, the Enriched Bio Therapy Cream, works to repair the damage caused by the sun and the aging process by using potent anti oxidants to improve the skin’s barrier. 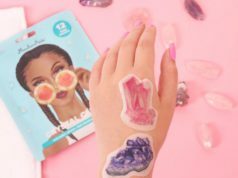 The product has a lightweight, silky texture which feels amazing on the skin and as an added bonus, the airless jar packaging keeps the product fresh for prolonged use. MTF: How long does Dysport last, and how frequently can you get it injected? Dr Lodha: The extent to which Dysport lasts is dependent upon each individual patient. All patients metabolize the product at a different rate, however, generally the product lasts around 4 months. Patient’s should come in for re-evaluation when the effect of the Dysport starts to ware off. Patients can be injected every three months if needed. So there you have it ladies, the process is simple and effective. 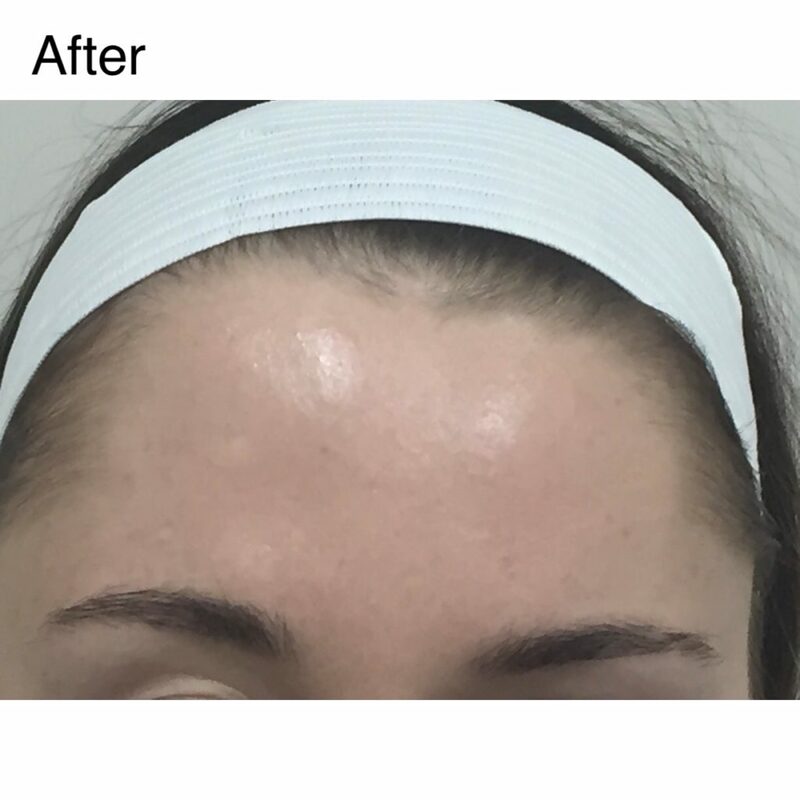 MyTopFace Expert was so impressed with the quality of the doctor to the actual Dysport injections. 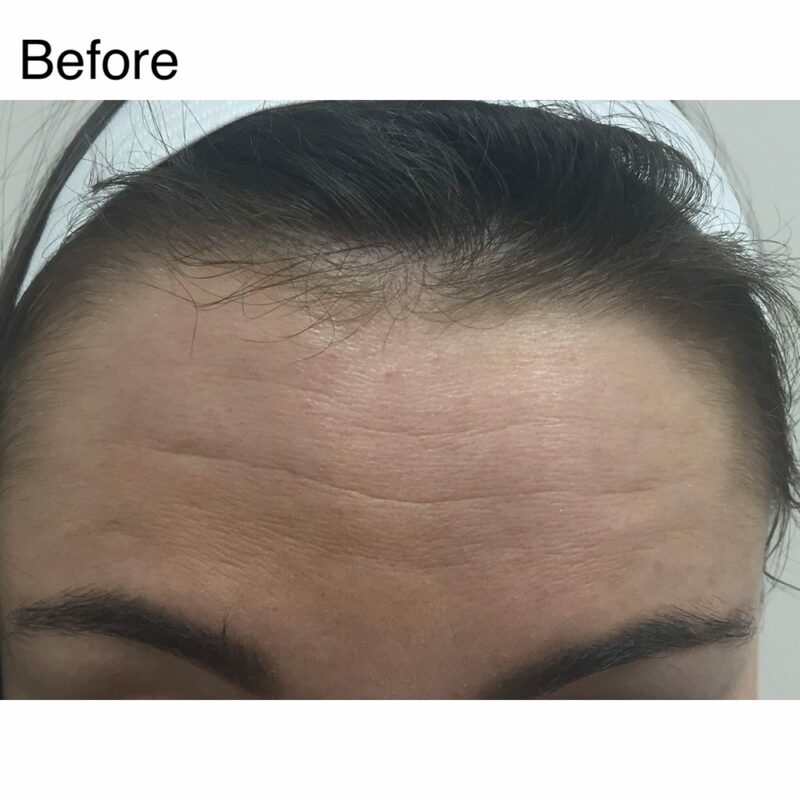 The results were phenomenal and MyTopFace Expert recommends this to anyone that has had a slight interest in smoothing out those pesky facial wrinkles.